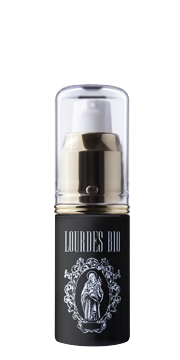 Due to the huge demand of our exceptional oil, LOURDES BIO, we have made surperior facial oil for you. This will make your skin beautiful with touch of warm sensation. We used ｍucor sirsinelloidoid oill as base oil. The mortiella alpina oil is one of the fatty acids found in our human cellular membrane which has a lot of gamm-linoletic acid, and rare fermantation oil.It contains plant-based vanillyl butyl ether (VBE), which acts as mild warming agent. It will increase circulation to make your skin crystal clear. 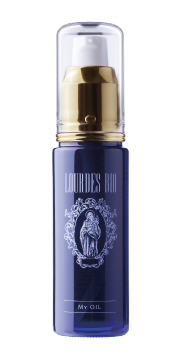 It also contains essential oils, Neroli (citrus aurantium amara/ bitter orange/ flower oil), and holy basil, which will soften your skin. Neroli has been used for anti-aging for years. Holy basil (ocimum sanctum leaf extract) is known for skin conditioning. Apply to your face as moisturizer oil after your skin care. Use as facial massage oil. •Please apply a small amount of oil first to see how your skin reacts. 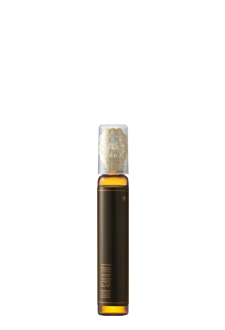 It varies how you feel the warm sensation from this oil. Adjust your use of oil accordingly. 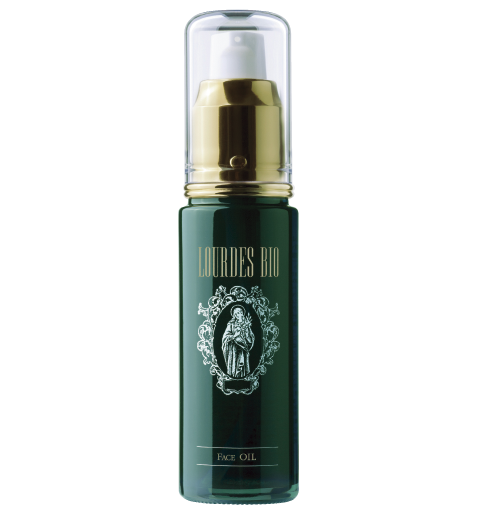 •Avoid using to the sensive, irritated or damaged skin area. •Wash your hand(s) after the use to avoid contact to the other area. You may experience strong warm sensation to face or mucos membranes.